Check out our 5% discount offer below! 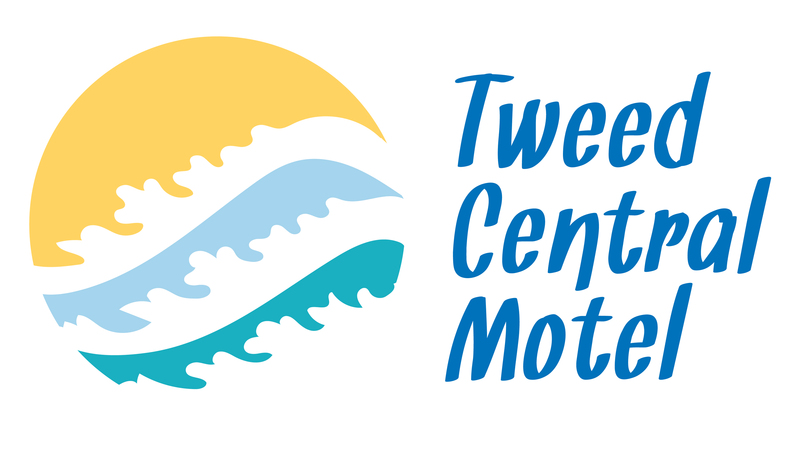 Welcome to Tweed Central Motel. Our spacious rooms offer comfortable pillow-top king beds. Dining, entertainment, shopping and beaches are an easy walk and Gold Coast Airport is just 8 minutes away.